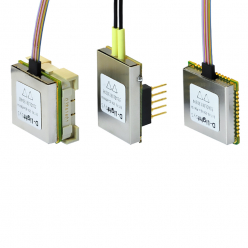 Sensors are critical components for aerospace applications, used for process automation or to provide timely alerts to pilots and crews. 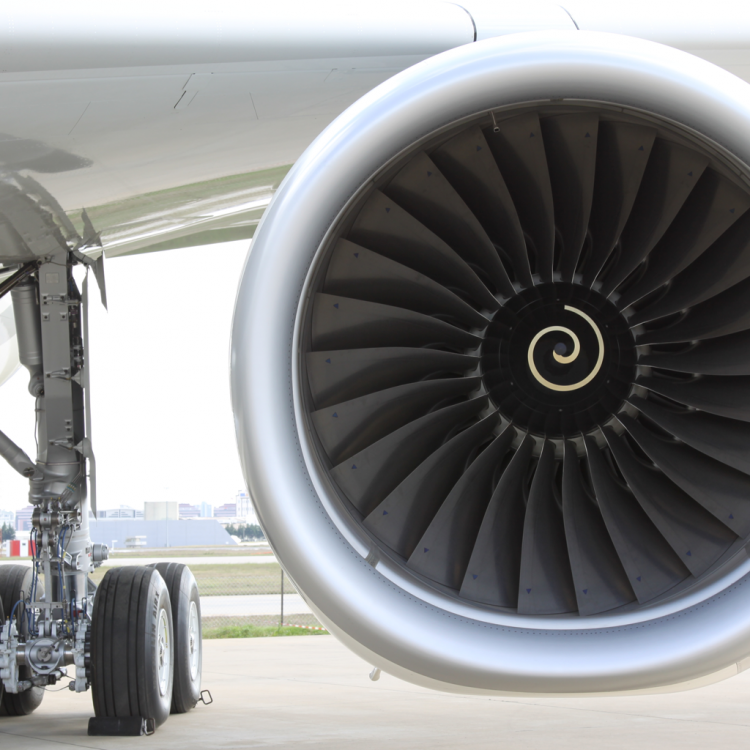 The use of sensors is spreading in all parts of modern aircraft helping to improve not only safety but also reliability of systems. 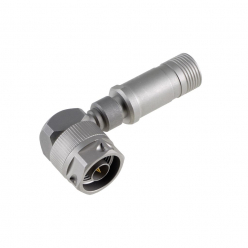 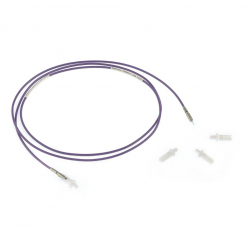 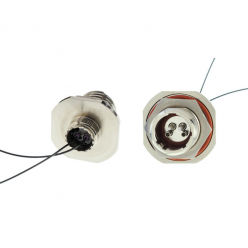 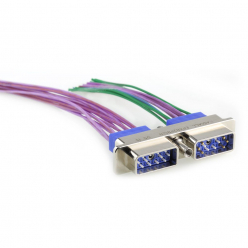 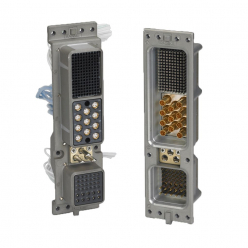 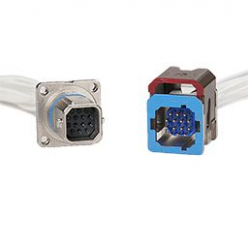 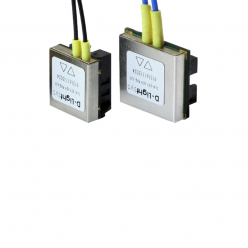 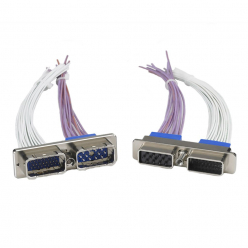 Radiall offers a range of miniature multipin connectors and fiber optic solutions to connect with modern sensors.